my budgte is 20-30 for this site. send me sample url in inbox. then creat bid. don't wastage my time for wastage bid. hi, i can do your job. i write for blastingnews.com here is one of my articles: http://us.blastingnews.com/gaming/2017/09/video/pokemon-go-russian-players-dealing-with-gps-issues-ex-raids-canceled-004672847.html. i also have a blog. order me. 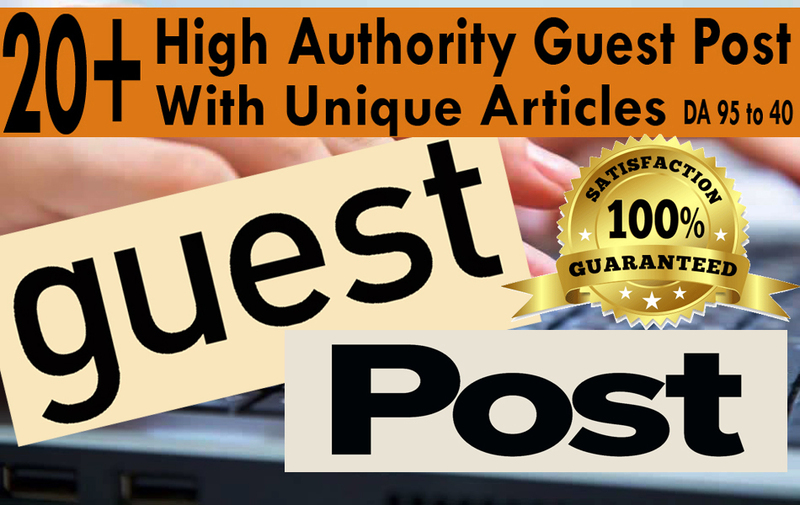 am moses k. i will write the guest posts for your website. i have experience in writing business advertising posts. i will do the job at a friendly price. my rate is at $0.020 per word and i guarantee the best service. please accept my bid and inbox me for more discussions on your project. i have many experiences with content writing. i will give you high-quality content. please check your inbox.